phew! october is officially over. admittedly, halloween is not my favorite holiday. there are a few things i like about it like how my kids get so excited to dress up, we put up a few decorations in our house which is always fun and feels a little festive, and then trick or treating is always what we look forward to most as kids or as adults (the parent candy tax is always the best part of the night!). but i am so ready to move on to november! it is such a great month for its changing leaves, the smell of cinnamon in the air, and cozy sweaters and hot chocolate. i really am so excited for it! 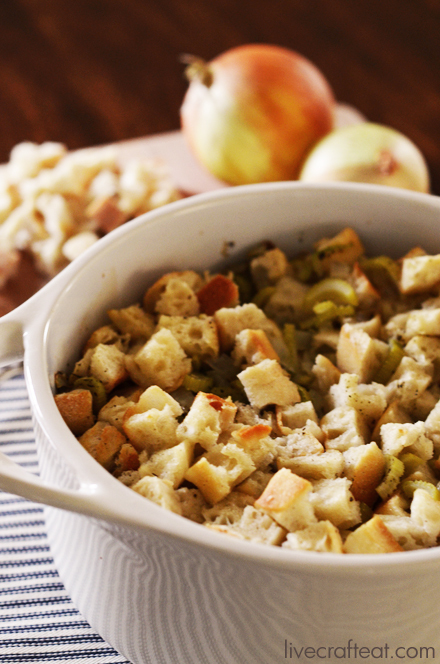 the best part about november is, obviously, thanksgiving. this is a holiday i can get behind :: turkey dinner with all the sides and amazing desserts + football + time off school for the kids…. there is so much to be thankful for. 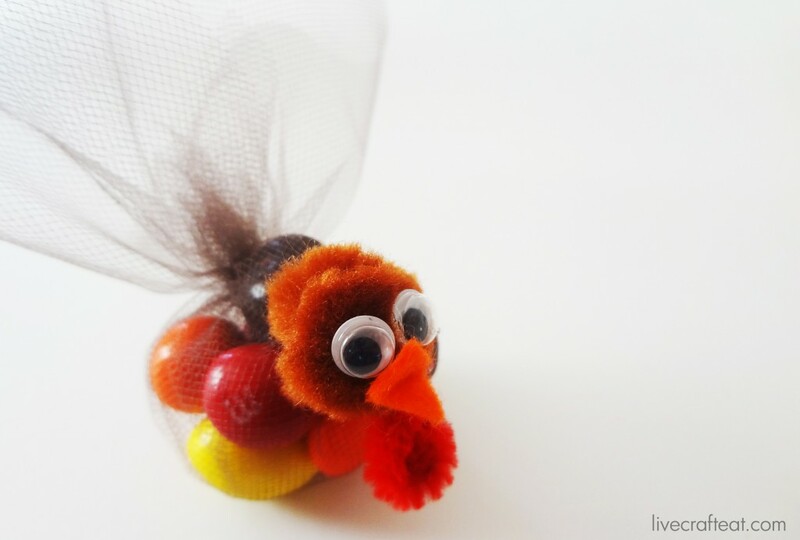 i’ve been planning our thanksgiving dinner already in my thanksgiving planner and have also started purchasing some of the non-perishables food items and things to make the decorations. i like planning it out way in advance and chipping away at it, leaving only the fresh ingredients until the very end, so that i don’t have a super stressful and expensive shopping trip right before the big day. i think i’ve got my work cut out for me! 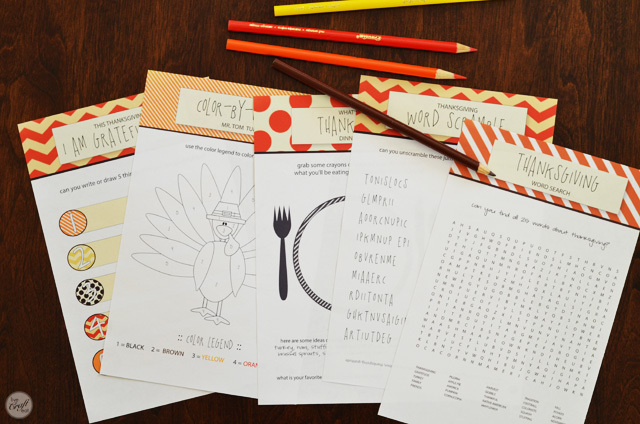 if you’ve got lots to do before the turkey day too, you should probably scroll down to the bottom of this post and download this free printable november calendar! it’s a great way to jot in all the little things you have to do over the next three weeks. 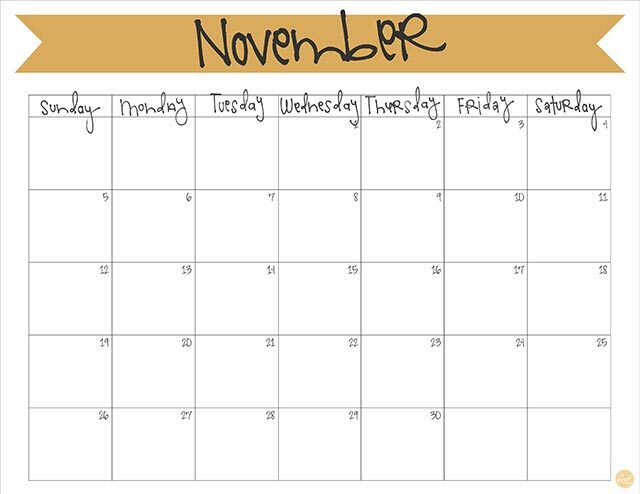 click here to download your free printable November 2017 monthly calendar! 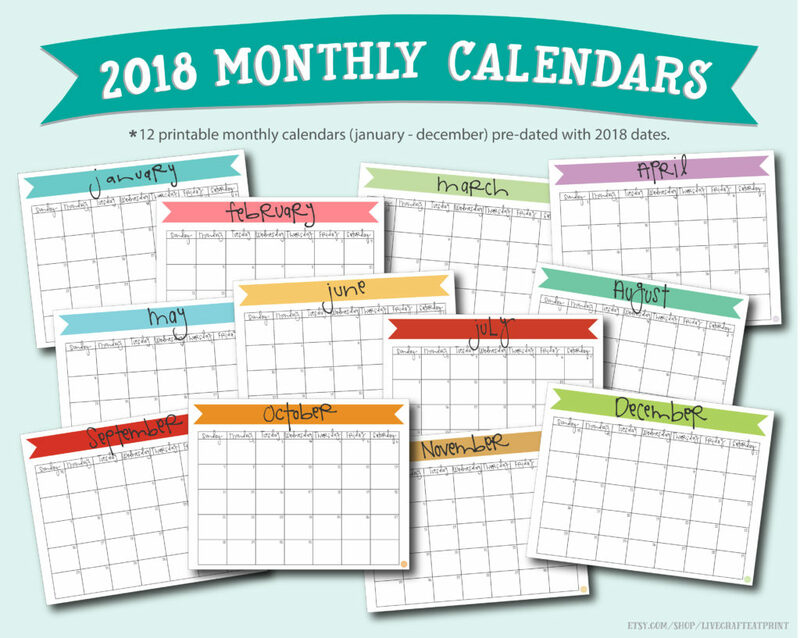 the 2018 banner calendars are now available in my etsy shop, live.craft.eat.print.! get a headstart on the new year and fill it in with possibilities!